Would you pass the Nerd test? 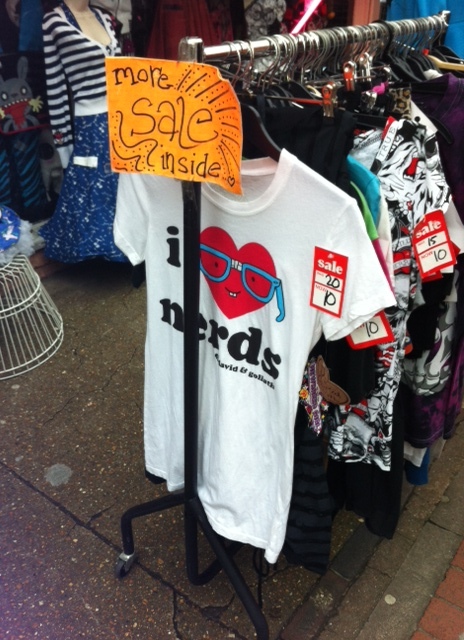 Have you noticed that there are lots of T shirts and other clothing in the shops which say ‘Geek’ or ‘Nerd’ on them? People who aren’t even Geeks are wearing Geek shirts!!!! NOOOO!!!!! Do you have at least two people whom you’d call friends but whom you have never actually met in person? Have you read at least 10 books so far this year? Would you rather go play Minecraft than get your nails done? Are there more computer devices than people living in your house? Do you have a minimum number of books that you will not leave the house without? If someone asked you “Are you a geek/nerd?” you proudly say yes and go on to talk about your theories on why geeks shall inherit the earth! If you can answer yes to at least two of these questions then Congratulations – you are a 100% certified Geek and may now wear a Geek or Nerd shirt. Don’t worry if you didn’t say yes to all of them, you can still be a geek/nerd – but you will have to try a bit harder to earn the title! 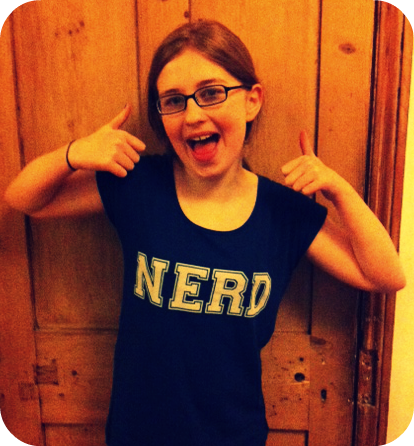 And remember – Geek is for Life. March 18, 2013. 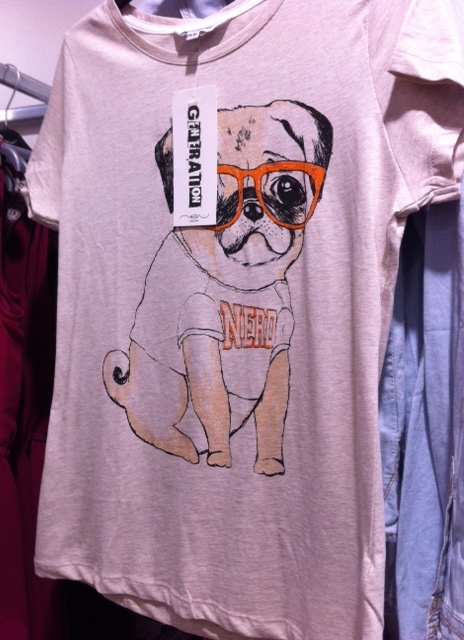 Tags: geek, nerd, t shirt. Random wisdoms, Rants, Top Tips. 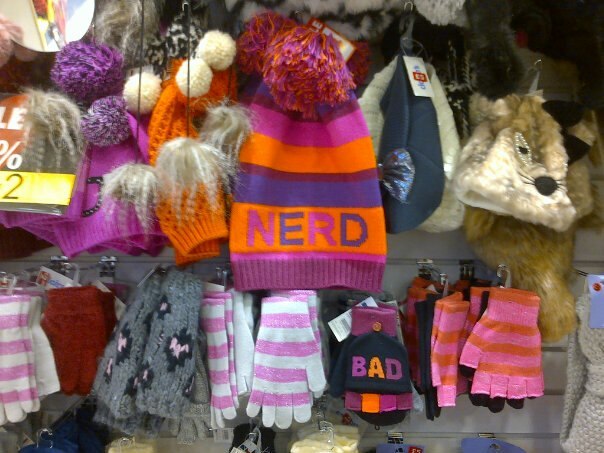 I shall go and get a geek shirt then – yes to almost everything. No idea what Minecraft is though, but as a geek I know where to find out 😉 Great test! March 20, 2013 at 5:22 pm. Permalink. Another geek test, you use a web browser nobody else has heard of – actually, you know what a web browser is at all…. Got to go update Palemoon now, one of the best – starts from Firefox, strips a lot of stuff that not many use, and compiles optimized for CPU’s dating from this century, rather than last! April 12, 2013 at 10:46 pm. Permalink.